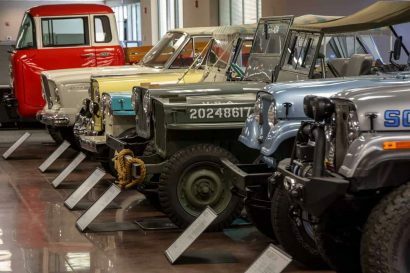 If you read the first article in this series, you’ll know my goal was to create a highly capable vehicle on the trail while still maintaining a comfortable every day driver. After looking at several options I came to the satisfying, albeit questionable, decision of a Range Rover Sport. 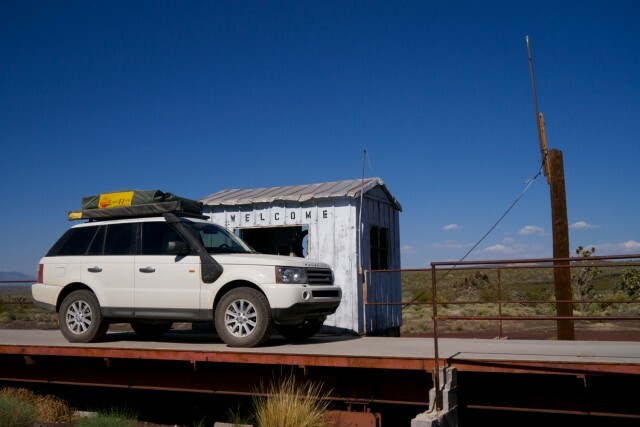 In its stock form the car was certainly capable and a bit lavish, but it needed some modifying before transforming into an overland home for two. Our first task was to make sure this “mom-mobile” would tackle any road or trail we put in front of it. Doing that meant some easy but essential changes needed to happen. 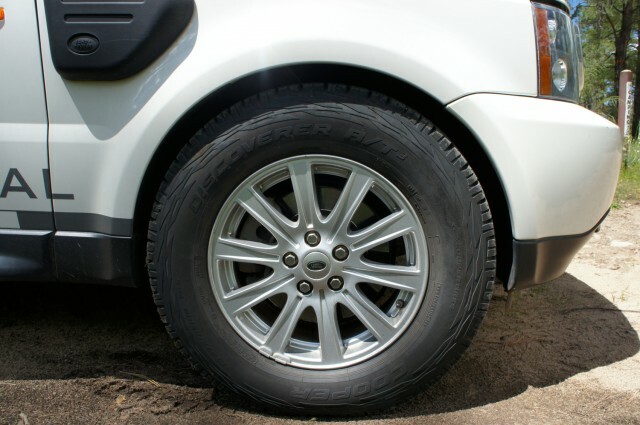 Starting with the basics, we’d install smaller wheels and bigger tires, improve the clearance, add recovery gear, and swap out aging components. 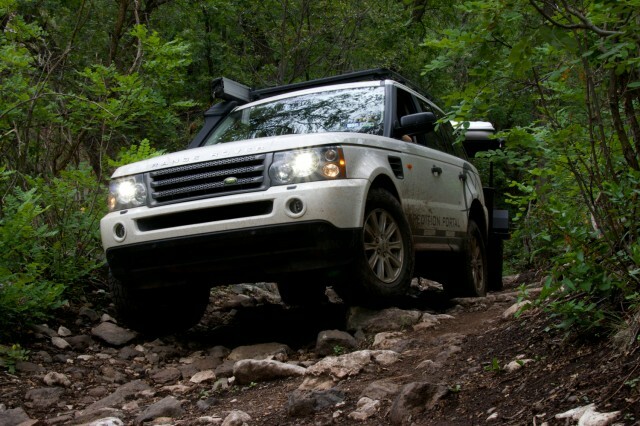 Lifting a modern Land Rover requires a different approach than your typical 4×4. Because of the complex air suspension, there’s not so much part swapping as there is computer system manipulation using different sensor position rods. For such an important component, the stock rods are little more than cheap pieces of plastic cut to a calculated length; essentially they allow the car to determine how much lift it currently has in the bags and what it needs to add or subtract to achieve your selected height. 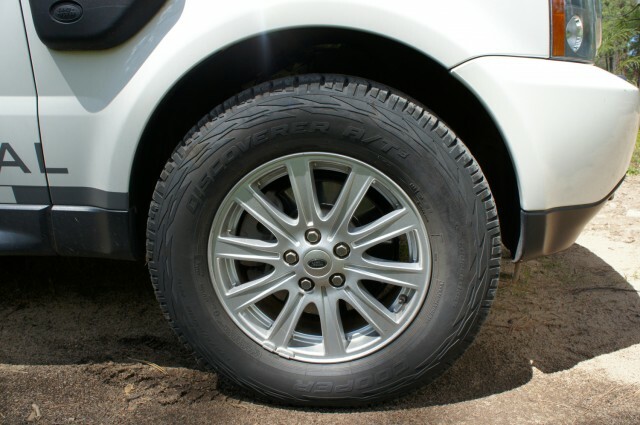 By switching to a different rod length, you can trick the car into thinking it’s too low, and therefore reset your normal height to a higher setting. Nifty huh? For this task we chose one of the most trusted brands out there, Johnson Rods. Besides giving us 2.5 inches of added clearance, these replacement rods are made of high quality metal which should make them less susceptible to wearing out and or breaking as quickly as the stock components. With the additional height we proceeded to dump the low profile tires and 20” wheels for some stock 18s wrapped in Cooper AT3s. 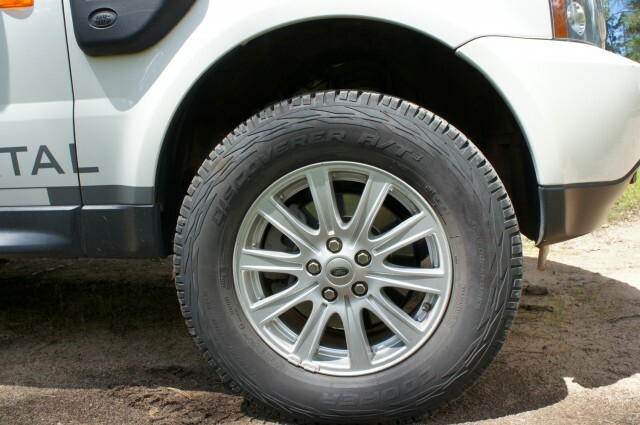 For those of you who weren’t aware, these tires were recently tested by Overland Journal and have won our trust as a great all around performer. This switch resulted not only in an immediate improvement in ride comfort, but more importantly decreased the chance of a flat, improved the grip, and gave us the ability to air down. We then added some standard recovery gear in the form of straps, gloves, a jack, and shackles, which our shop kit mostly covered. The larger concern on this vehicle was the obvious lack of a winch. 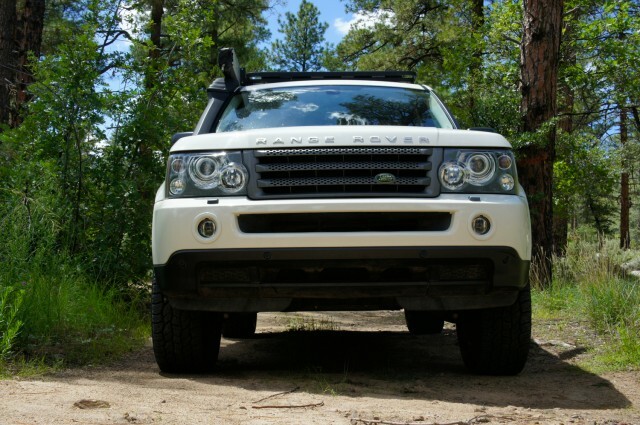 Besides the genuine Land Rover products, (which cost about as much as buying a second car to bring along), there are no aftermarket options that we could find for bumpers, trays, or mounts. The good news is that the majority of our recovery situations don’t call for a big winch, just a good set of MaxTrax. Knowing full well how horrendous it is to be stuck up a metaphorical, or literal, creek without a paddle, these were the first pieces of equipment to get strapped into the Sport. 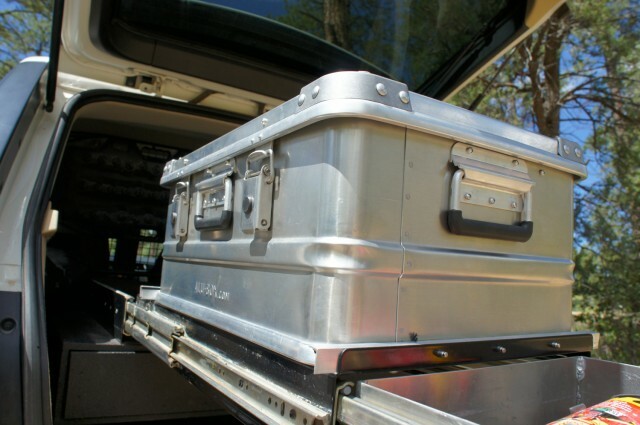 They’re also the only piece of recovery kit that have a permanent home in the vehicle. The last, and arguably most necessary, part of our prepping process was base lining the vehicle by replacing all the old or worn components. Let’s be honest, no one wants to spend their hard earned money replacing stock parts, changing fluids, and repairing leaks when they could be buying a fantastic new bumper or an awesome new fridge. 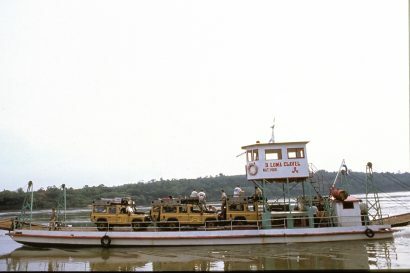 The unfortunate reality is pragmatism trumps nifty gear, regular maintenance is going to help get you there and back before those awesome accessories will. Never underestimate the value of preventative maintenance. 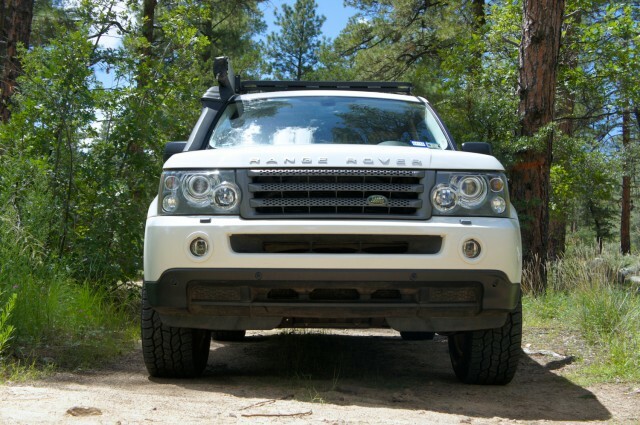 Luckily for me, fluids and a light bulb were the only things this Rover needed before hitting the trail. I generally like to think of myself as an organized person, so gear strewn about my vehicle with no rhyme or reason is annoying at best, and dangerous at worst if an accident should occur. This naturally made a storage system a priority for this build. I was fortunate enough to acquire one of Adventure Trailers’ original models, from our first Discovery 1 project, which fit the bill perfectly. The fact that it was still in near mint condition is a testament to their quality. In order to make the most of our space and avoid irreversible changes, we got a little creative with the mounting system. Instead of screwing into the floor, we chose to fabricate two cross bars that bolt to the stock tie down points while lifting the system two inches above the deck. We then removed the cargo floor and the unnecessary foam tool holder beneath it. 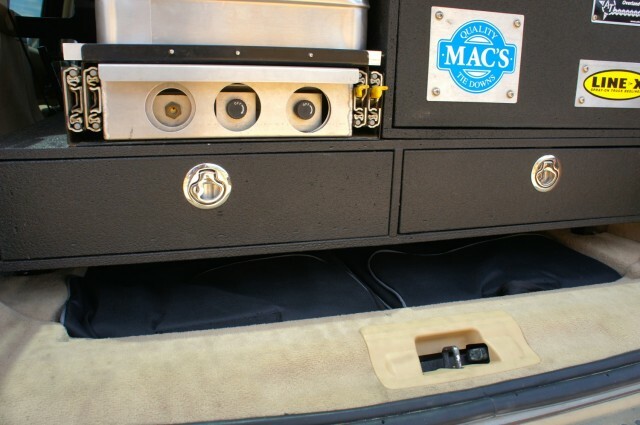 This served two purposes; First, it provided enough extra space for two Front Runner chairs to stow flat with the floor, and second, it allowed us to retain access to lower the spare tire. 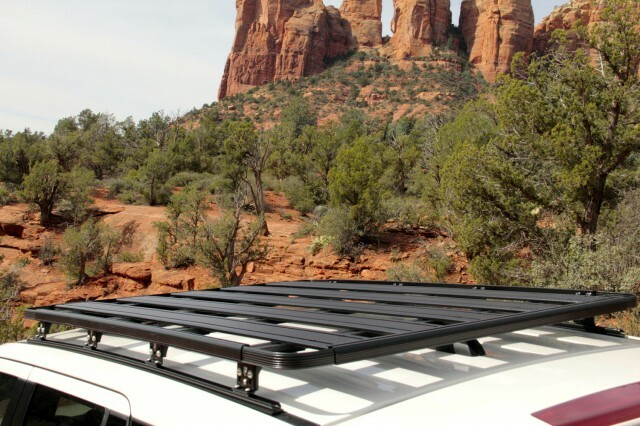 The last part of my storage system, which also happens to be a key component of my sleeping setup, is an Eezi-Awn K9 roof rack. When we started this project there weren’t many options out there for the Sport. Luckily Paul from Equipt Outfitters had just what I was looking for, a strong and lightweight roof rack with a low profile to avoid wind noise. I’d love to go into more detail as to why I enjoy this rack, but I’ll save that for another article in my long-term review. I’ve said it before and I’ll say it again, I’m spoiled when it comes to camping. Will I live out of a backpack and eat freeze-dried noodles in order to travel? Sure. But given the choice I’d rather actually be comfortable, instead of feigning comfort while sleeping on a rock and waxing poetic about adventure. Not that anyone would have guessed this by my choice in vehicles. So when it came to building my camping setup, I sought maximum comfort with combined ease of use. 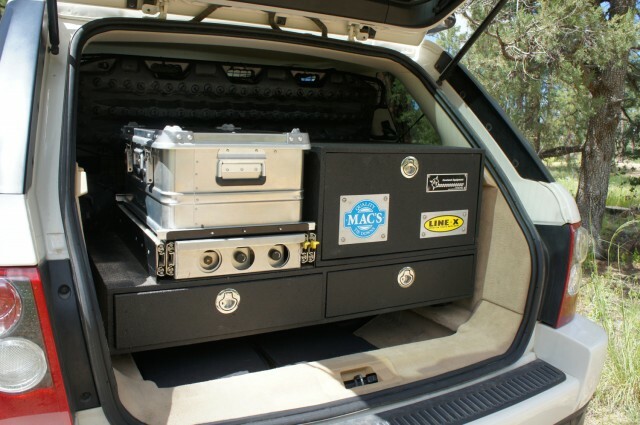 For sleeping arrangements I chose an Eezi-Awn 1400 roof top tent to match my K9 rack. 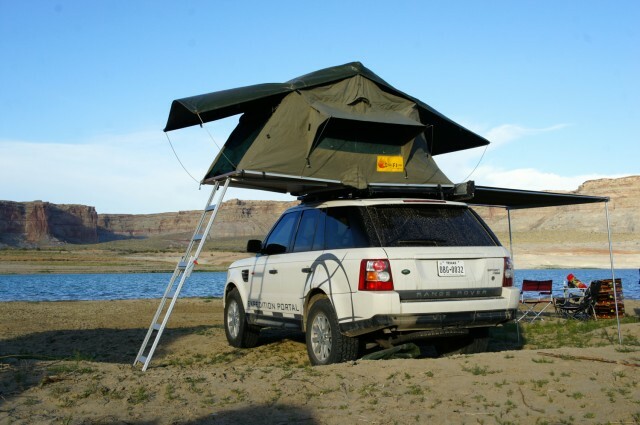 If you can get over the fact that roof-tents have become almost cliché in today’s overland market, they are really a terrific option for your vehicle. 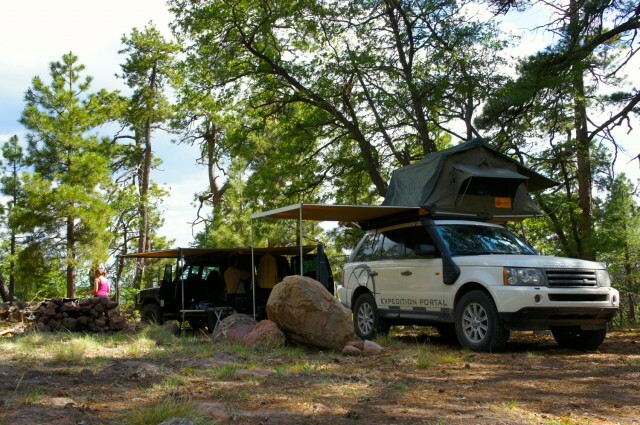 Besides the more than adequate mattress, the generally high-quality construction, and classic safari looks, a roof tent keeps you and your travelling partners off the ground and away from some of natures less friendly creatures. For me, peace of mind while resting can make the difference between a wonderful, or just plain awful trip. Be it from sun or rain, I find that the ability to escape the elements makes a sizeable difference as well. For this task I chose an Eezi-Awn bag awning for the following reasons. It’s relatively inexpensive for the high quality it boasts, it’s one of the few products that fit the smaller size constraints of my roof line, and finally it connects easily to my current system. Now at this point some of you are wondering what the heck my deal is with Eezi-Awn. The answer is simple, the products were designed, tested, and built to work together. 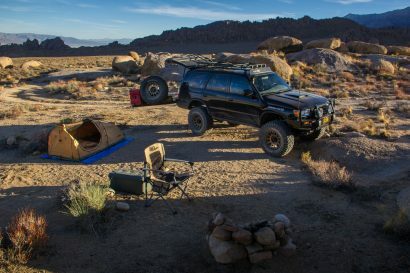 I learned with my first overland vehicle that installing a variety of parts results in a variety of “solutions” for mounting, and therefore a variety of problems. 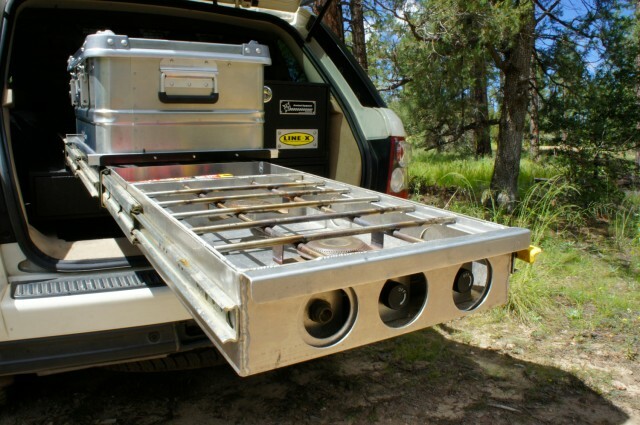 ARB, Front Runner, Baja Rack, and many other high quality companies produce great racks and accessories. 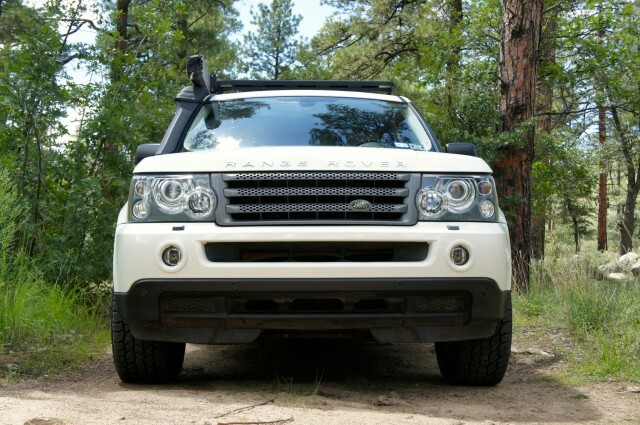 Unfortunately, few made the entire array of products I desired for the Range Rover Sport. The exception was Eezi-Awn. The final piece of my vehicle modification puzzle was the kitchen. After dealing with miscellaneous cooking odds and ends rattling around in a bin for years, I was ready to simplify. 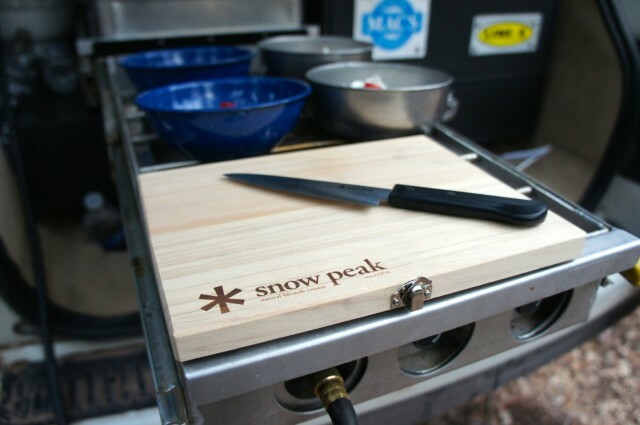 My ideal setup requires a two-burner stove, dry food storage, and easily accessible utensil storage. I chose to go with a setup based on a partner-stove slide. Generally a fridge is mounted to the top of this unit for easy access while cooking, however the aggressive slant in the rear of the Sport didn’t allow for that. I chose instead to mount an Alu-Box for my dry food and utensils. Besides being lightweight and not letting smells out into the car, from an aesthetic point of view these are some of the best-looking storage boxes around. After several trips and a few phases of change, I feel that the Range Rover Sport is finally nearing completion. Although there’s always more to do, the time has come to test this vehicle’s merits on a several thousand mile trip. 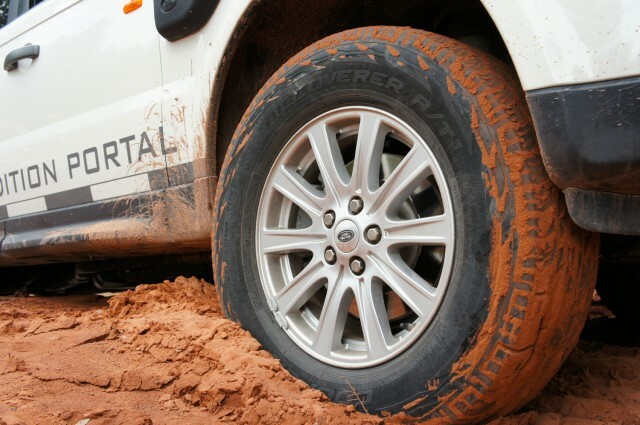 To see how the Range Rover Sport handles during long term off-road use, check back for our third and final installment in the coming months.